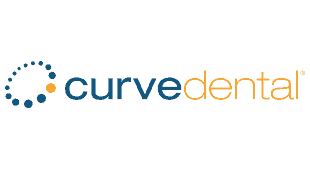 Curve Dental is a dental practice management software company that delivers office management via the web. How cool is that? Dental software for your office on the web means you can access your patient data from anywhere at any time; from home, work or play. And your data is more secure with our dental office practice management software. Let us worry about data backup and security. You stay focused on your dentist office and your patients. You'll also save oodles of money because our dentist software doesn't require expensive computers, servers or IT services.